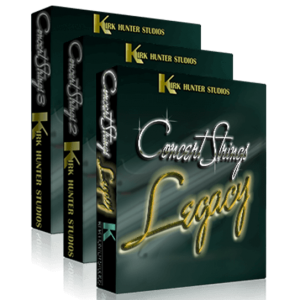 The Concert Strings Legacy collection is a set of all of our best string sections contained in the Diamond Symphony library. 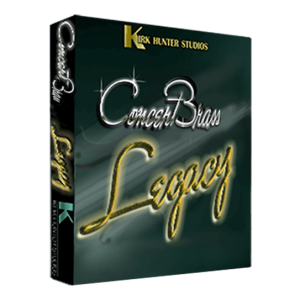 Concert Strings Legacy is designed for ultimate musical expression, playability and flexibility. 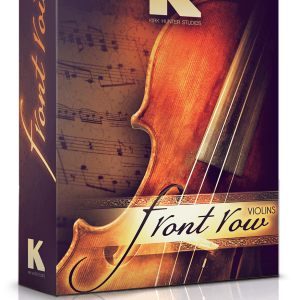 Our biggest objective when putting this collection together was to give you something that sounds good RIGHT NOW, out-of-the-box without wasting a lot of time tweaking, and to give you the fastest workflow possible. 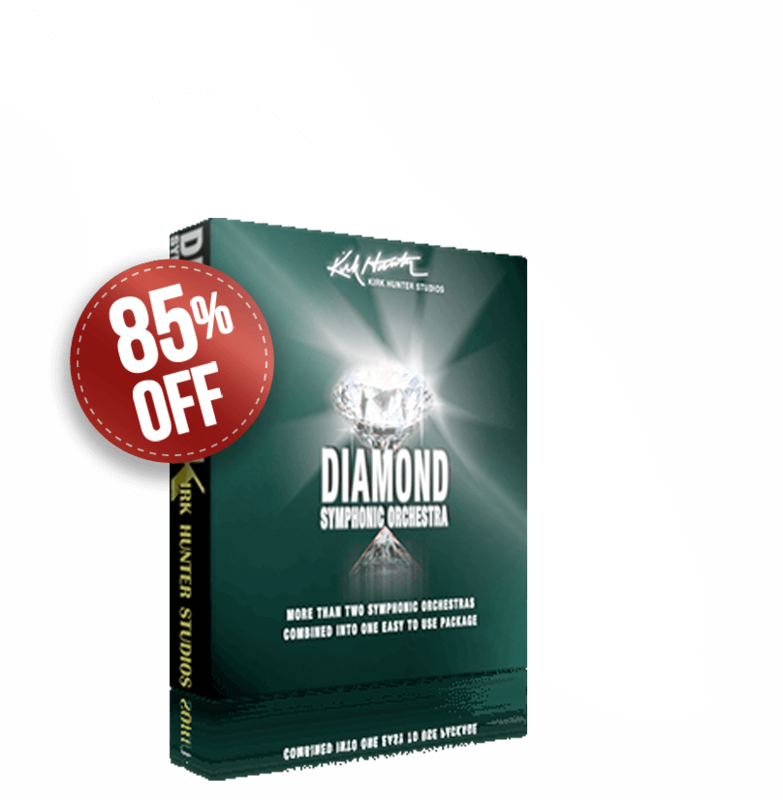 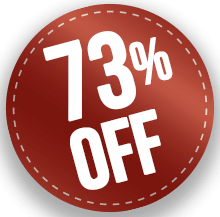 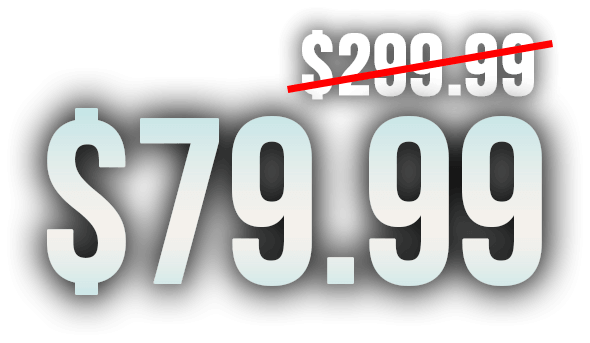 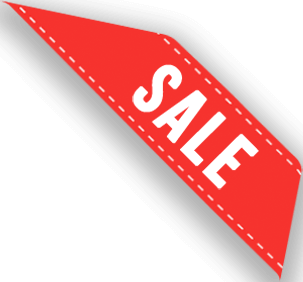 You will not find a better sounding, more playable and easy to use 38GB string library at this price. 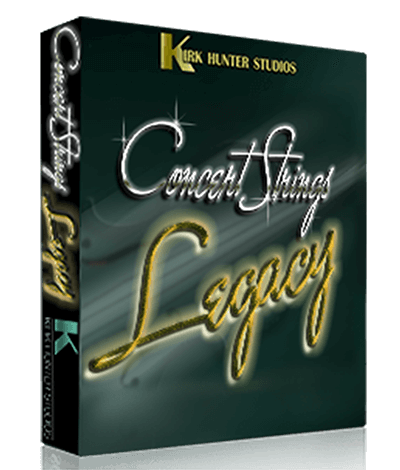 With Concert Strings Legacy, you're not limited in the size of the section. 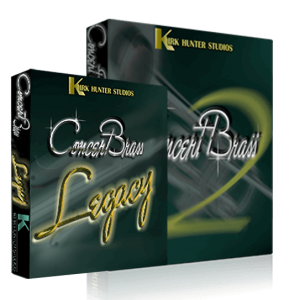 You get 4 different sizes ranging from solos, to a huge symphonic section. 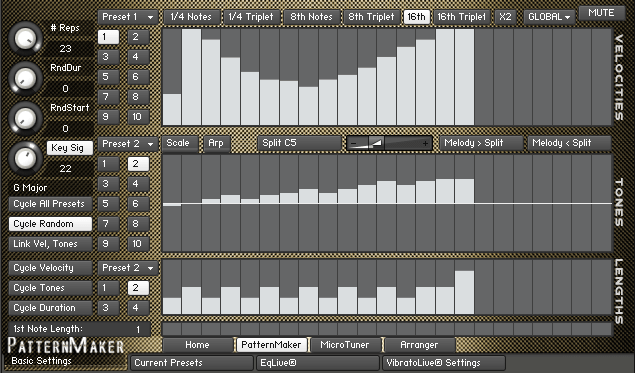 And of course, you can easily blend them to get your own personal sound. Below are links for full information. 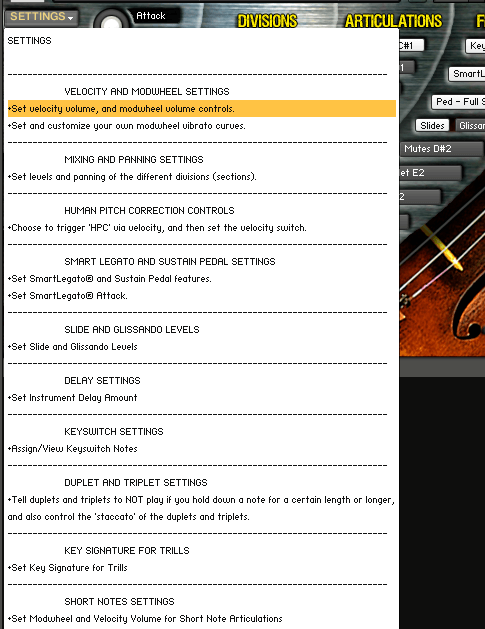 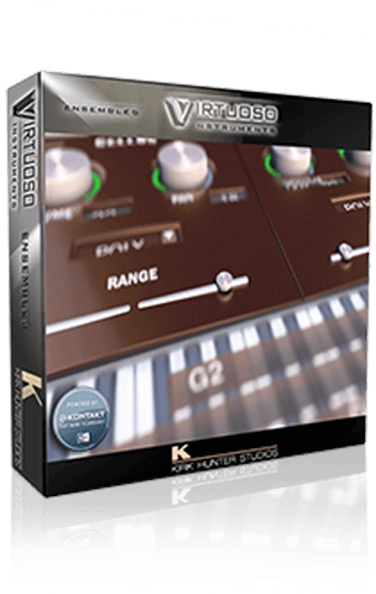 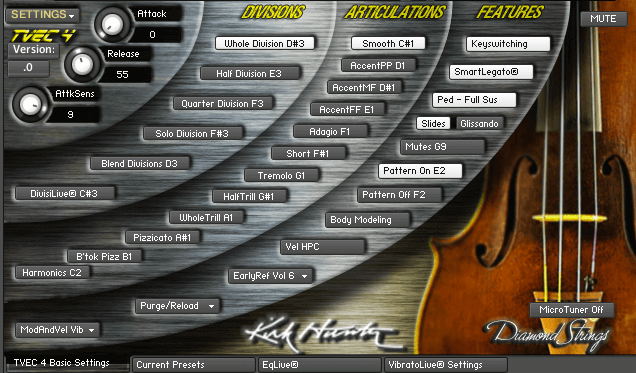 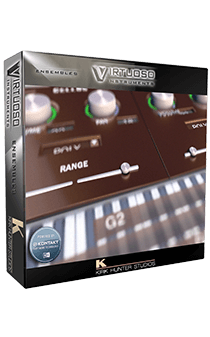 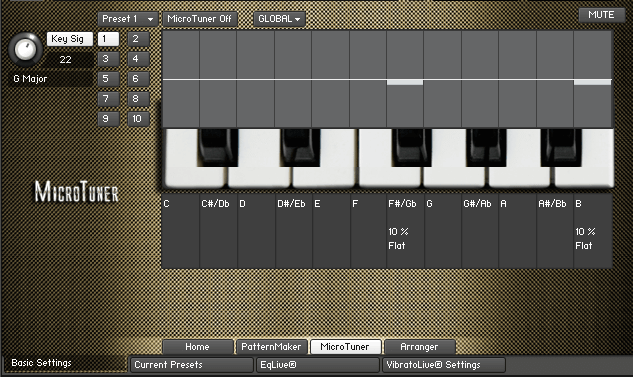 Kontakt version - FULL version of Kontakt 5.4.1 (not the free player version) or newer.